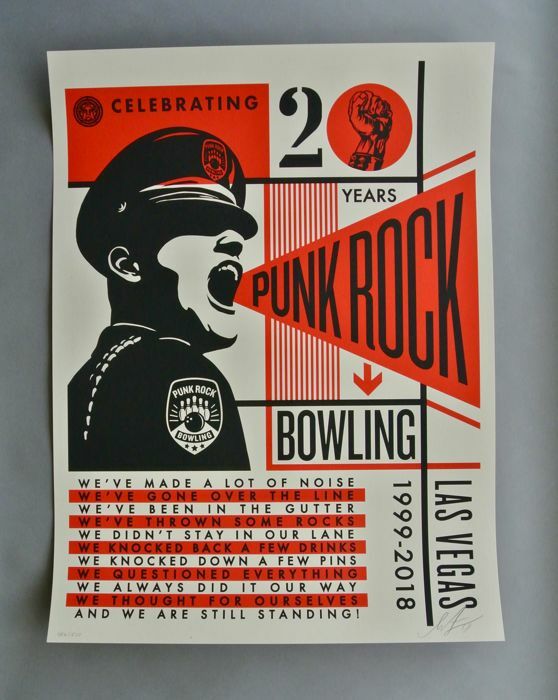 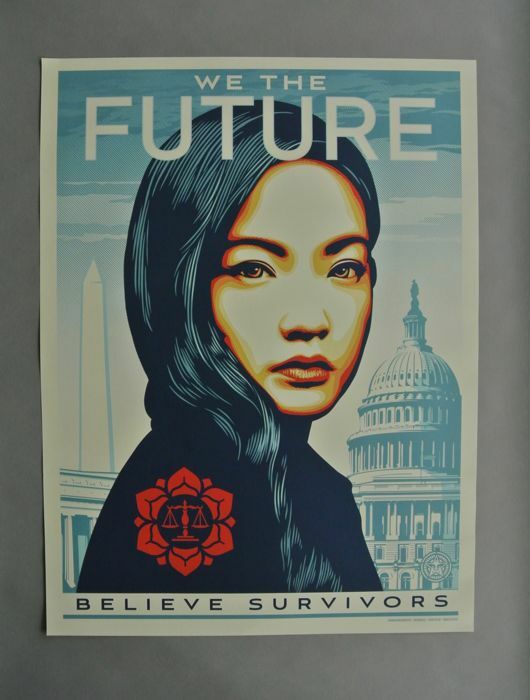 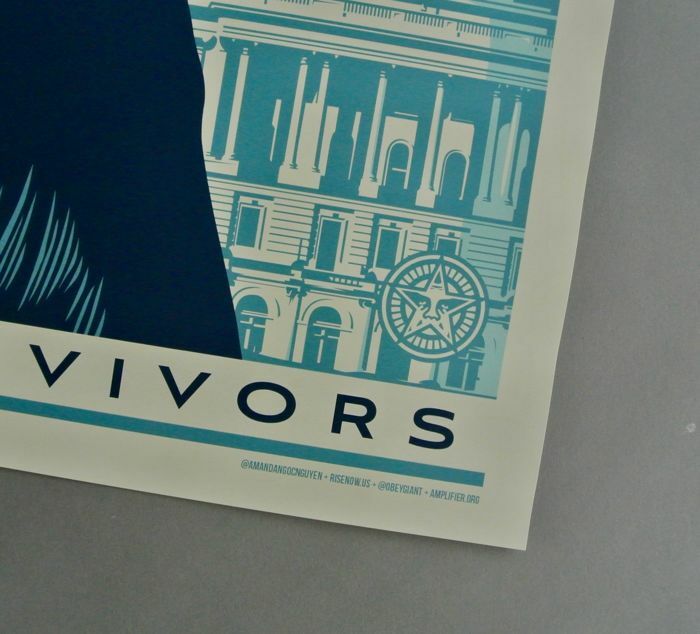 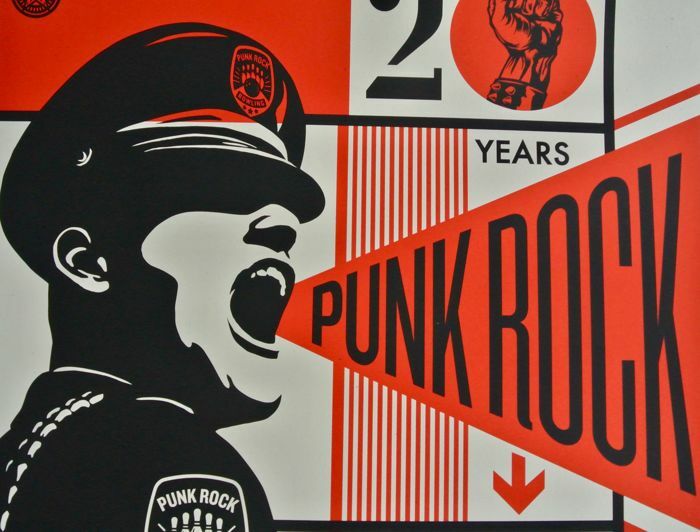 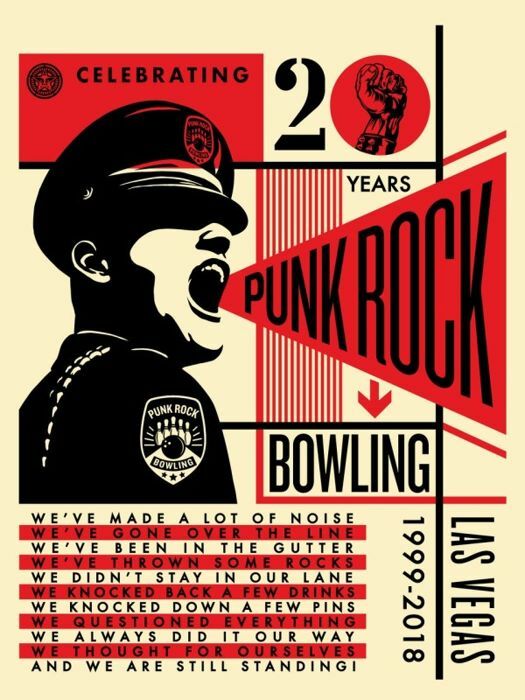 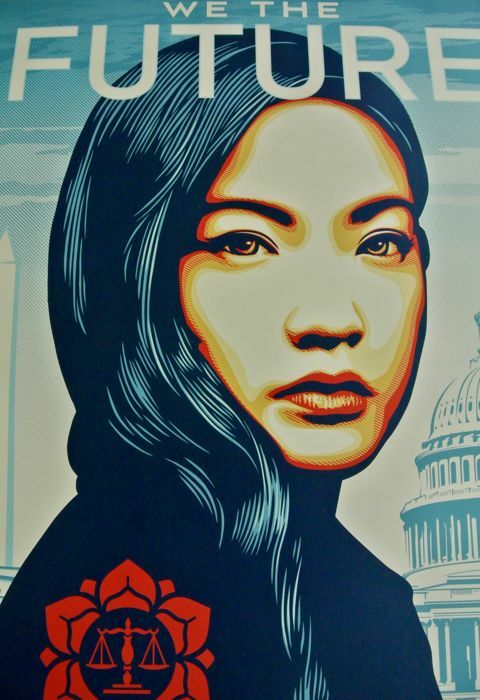 BONUS: Winning bidder will also receive an official We the Future Believe Survivors poster created by Shepard Fairey for the We the Future: Art for Classrooms and Beyond social awareness campaign. 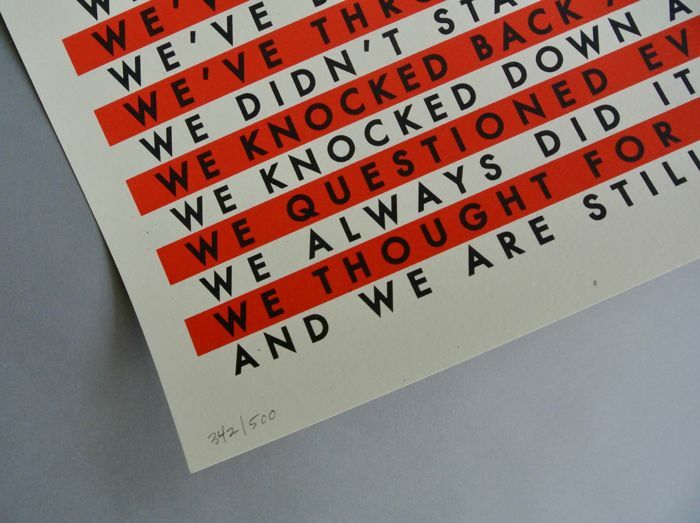 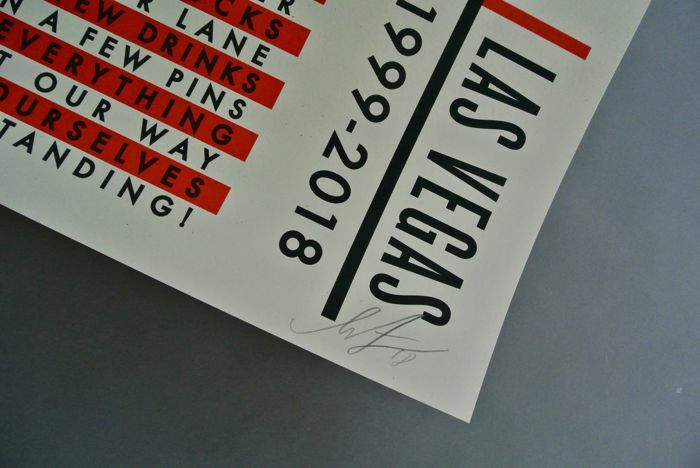 Unsigned, open edition offset lithograph printed on 100lb matte paper. 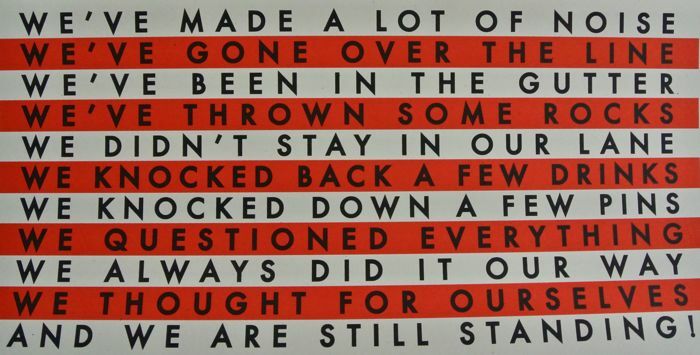 Measures 45 x 60 CM and is in excellent condition. 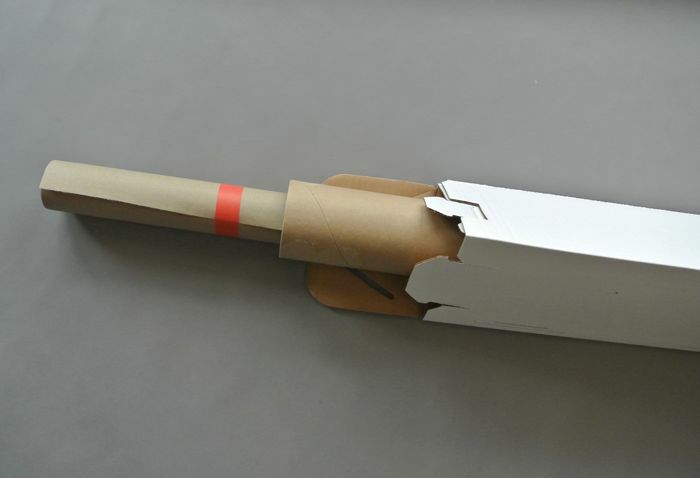 Prints are carefully wrapped in protective Kraft paper and shipped in double tubes - fully insured with global tracking number.